Cliff dwellings are just habitable areas built into the side of a cliff, cave, or other rock formation. 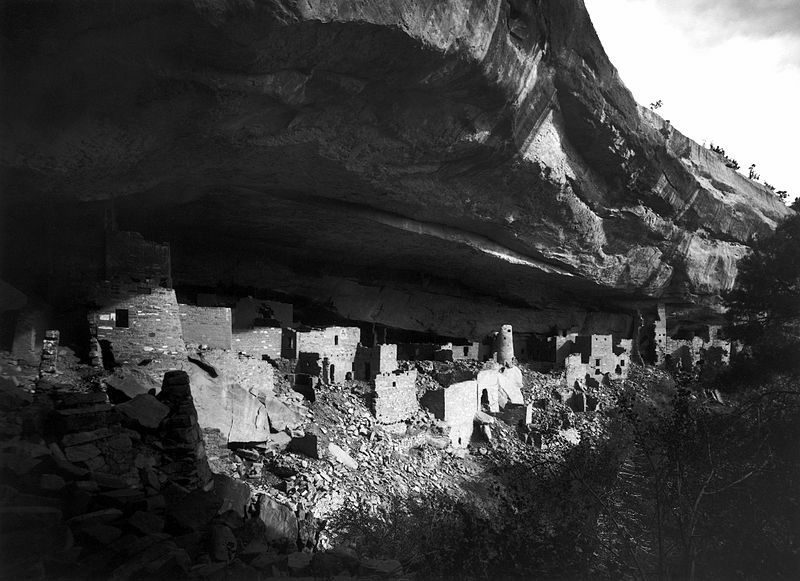 There are many beautiful and mysterious cliff dwelling from the past, some of which built by civilizations or cultures that are now dead. The most well known examples were built by the native Americans but they are present all over the world. Until the 1960s it was common for some impoverished European communities to live in their own variation of cliff dwellings. They were essentially just man-made caves. Many of the dwellings were built into cliff sides for defense purposes. They would not be built at ground level, so a rope ladder would be used for them to enter their house. This would obviously make it more difficult for invading barbarians to attack them. 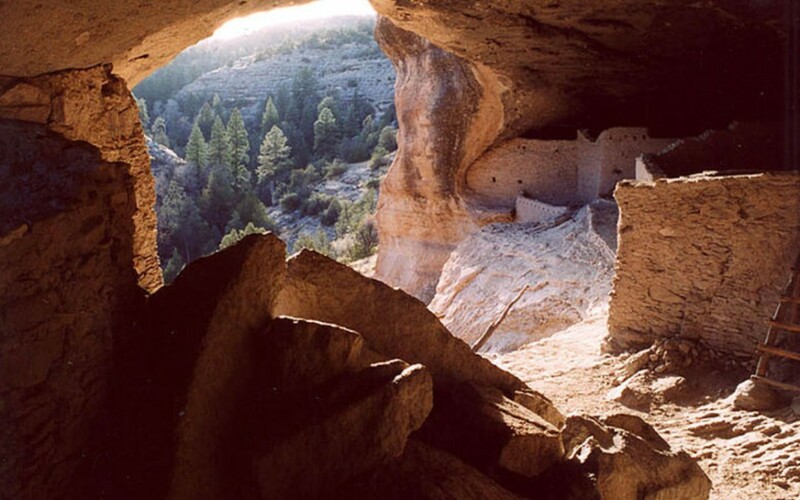 Here are my 10 favorite examples of mysterious cliff dwellings. 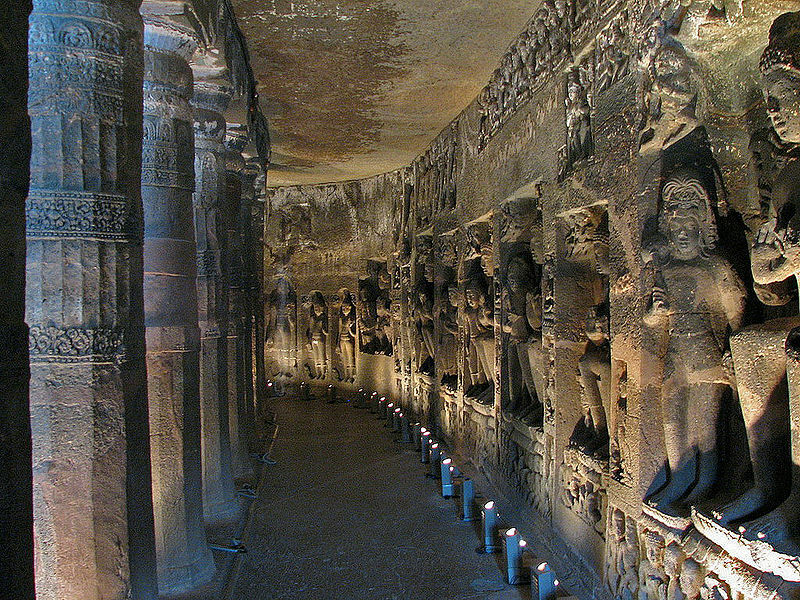 The Ajanta Caves are a beautiful Buddhist cave system in India. Built during the second century, it consists of 32 caves and has been described by the Indian government as the finest example of local art. The caves were largely abandoned towards the end of the 5th century and forgotten about over the next thousand years. They were rediscovered in 1819 by the British, by this time they were hidden by a thick forest. Today, the caves remain a stunning remnant of Buddhist civilization in India. The mystery here is the question of who built the caves. Also, modern engineers aren’t sure how they were built, it’s thought that the caves were correlated with our solar system in some way. Montezuma Castle is a prime example of cliff dwellings built by native Americans around the 12th century. It was built over a very long time (several hundred years) and was never used for defensive purposes. It’s not really a castle. The castle was eventually abandoned at an unknown time and for an unknown reason. Although drought is suspected as the cause. It was rediscovered by European settlers in the mid 19th century, and given it’s misleading name by them. It was named after the Aztec king Montezuma for some reason; Montezuma was actually born after it was abandoned. Much of it’s history was lost during this time due to the looting of it’s artifacts. Vardzia is an incredibly mysterious cliff-village in Georgia. Most of it was built in the 12th century and it’s 6 thousand homes were used to house an estimated 40 thousand people. It was a mega city in it’s day. The incredible thing is that some people still call Vardzia home! We can’t be sure how old the settlement is, but the Soviets did a lot of excavation there. They determined that the site was inhabited by humans as far back as the bronze age. It has historically been occupied by christian monks, which would have meant it was an incredibly wealthy city. But this also made it a prime target for barbarian raiders. Persian forces regularly attempted to sack Vardzia. They were only successful sometimes as it’s defensive position was legendary. 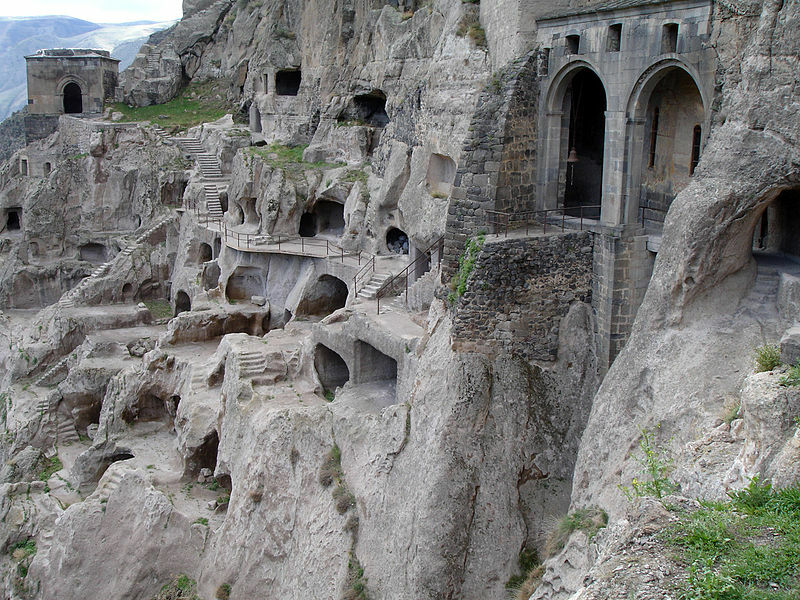 Much of Vardzia’s history is still unknown to us. Lycia is one of the many cliff dwellings you can find in Turkey. Lycia is a region of Turkey rich is history and culture. It was well known to the ancient Egyptians, who could appreciate great tone structures. 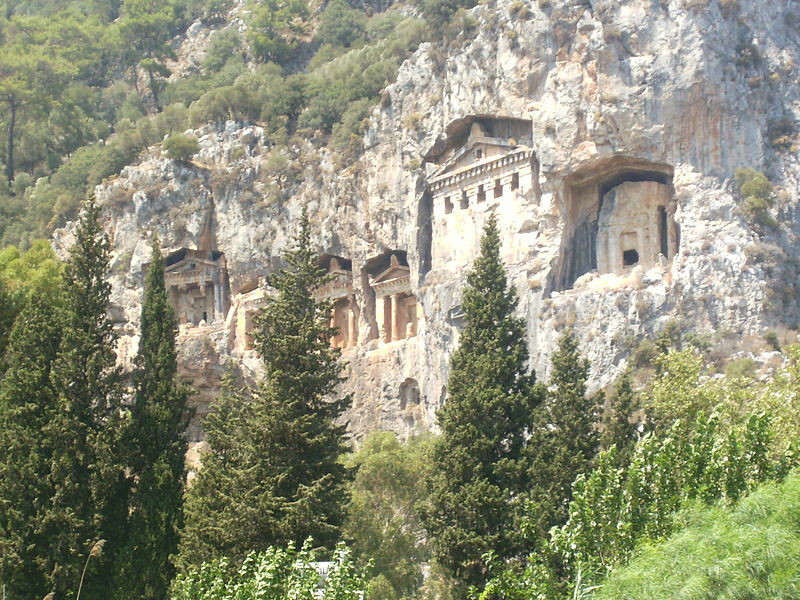 The most stunning feature of Lycia is the rock tombs built into a local cliff. There really isn’t much else to say other than stress how incredible they look. The only thing they can be compared to is probably Petra, in Jordan. They weren’t just used to bury people, there are huge cathedrals built by the Byzantines. It’s thought that their construction began in the first century BC, and continued over many generations and through the rule of different empires. The Kizil Caves is yet another Buddhist cliff dwelling. I guess the Buddhists really loved cliff dwellings back then. This one is in China and was once a main stop in the Silk Road. The silk road was an ancient trade network connecting Europe, Africa, the middle-east, and Asia. It gained it’s name from the Chinese silk trade, which was among the most valuable materials at the time. The silk road changed history, building connections between civilizations far away from each other. So at a main stop in the silk road, the Kizil Caves made history too. They are said to be the first large Buddhist cave system in China, which is also a big deal. 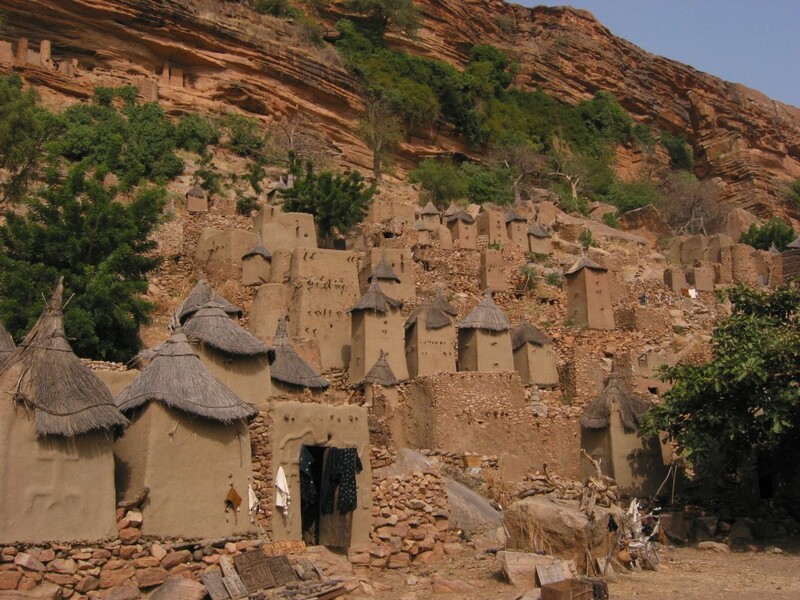 The Bandiagara Escarpment is a steep cliff in Mali. Built into this cliff are ancient homes that were once inhabited by the local Tellem people. There is a really obvious reason why they built their cliff dwellings into such a steep surface. It’s because of flash floods. Flash floods regularly devastated the area below them. There were more than one community that decided to built into the cliff side. In fact, there are over 30 villages there. Let’s be honest, it would have been easier for them to just move to a new area. Local legend tells that the whole area is protected by the spirits of their ancestors. Apparently that’s why the French empire neglected the Bandiagara Escarpment. Casa del Acantilado literally means “House of the cliff” – and there is a reason it got this name. It’s a stunning house built into a cliff side in Spain. The house overlooks the Mediterranean sea, which can be heard at all times – the sound of it’s waves crashing below is quite calming actually. It’s story recently went viral, with millions jealous of the young couple who now call it home. The house is very large and even has it’s own swimming pool, which a lot to be jealous of. With a house like that, you could live like a bond villain. 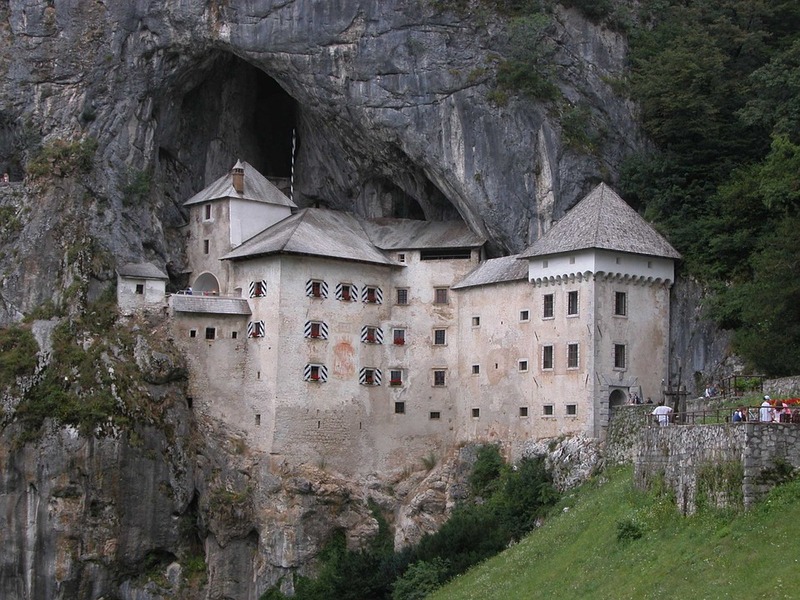 Predjama Castle is located in modern day Slovenia. It was built within a cave, on the side of a cliff. Legend tells that the castle once belonged to an evil knight. The knight killed an important commander in the Austrian army, prompting them to come after him. They besieged him in his castle for over a year. The knight had a secret tunnel which he used to collect supplies, meaning his enemies couldn’t just wait for him to starve. But one of his servants decided to side with the Austrians. The servant to them that there was just one area of the castle that wasn’t fortified – the toilet. So the Austrians shot the knight with a cannon while he was on the toilet. In reality, the really was a secret passage leading to a nearby village. The knight really did use this tunnel to evade his enemies. Bamiyan is a location in central Afghanistan, making it a dangerous place. 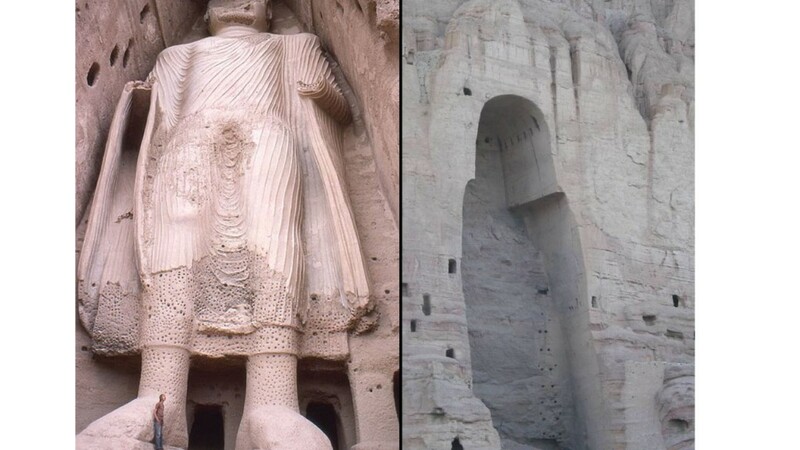 Unfortunately, the Taliban have destroyed much of the region’s history in recent years. The region is well known for two gigantic statues of of Buddha that were carved into the rock. But the statues were completely destroyed in 2008 by the Taliban. Despite this, there are still people who live in nearby caves dug into the cliff. There are actually several hundred families who live there. 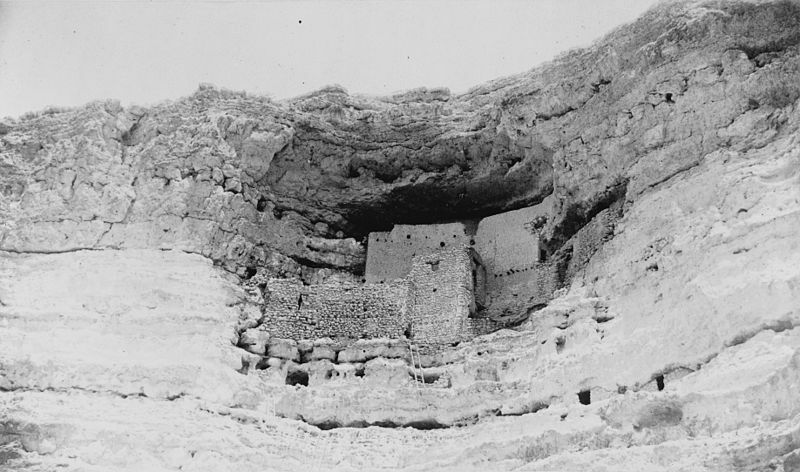 Cliff Palace are the largest cliff dwellings in North-America. Located in Colorado, it was built long ago by native Americans. It’s extremely mysterious as it’s builders had no written language, so they didn’t leave much behind – apart from a huge cliff-side city. It was discovered by cowboys in 1888, long after being abandoned by those who built it. We don’t know much more about the city than that.